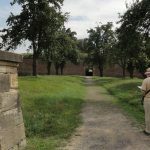 Are you looking for a driving guide or driver to take you from Prague to Berlin or from Berlin to Prague? Choose your own pace and make the most out of your journey by hiring one of our professional English speaking driver-guides who are holders of the official guide license. Along the way, you can stop at places of interest and explore captivating sights. Driver-guide service – with one person as the driver and guide – is the most economical way to discover new places. Don’t wait hours at the airport or train station. Enjoy your sightseeing and lunch at the most beautiful places on your journey. 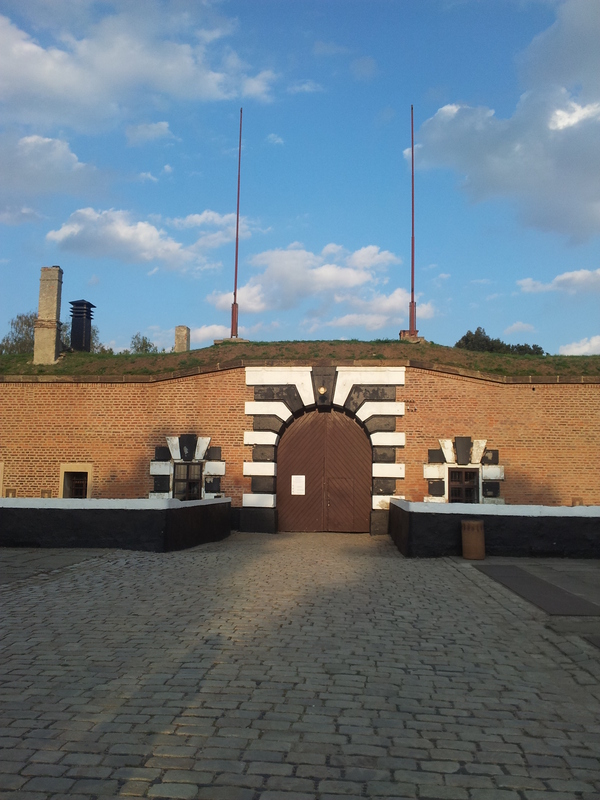 In 1940 Prague´s Gestapo installed the Terezin Small Fortress police prison. 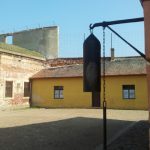 About 32,000 prisoners passed through the Terezin Small Fortress between 1940 and 1945, Approximately 2,500 people died – some of hunger or disease, while others were overworked, tortured and executed. 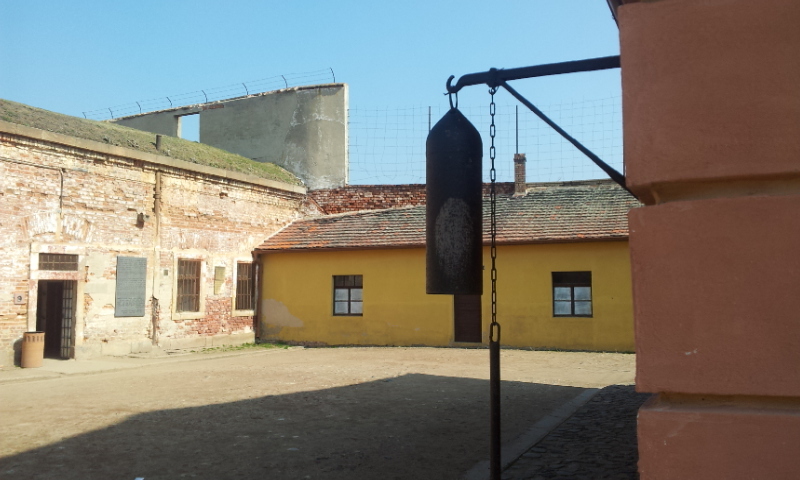 In 1941 the town of Terezin was transformed by the Nazis into a Jewish ghetto-transit camp. 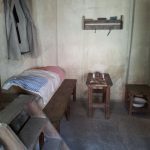 Until the end of the war, more than 150,000 deportees came through the camp. Some 35,000 inmates died there. 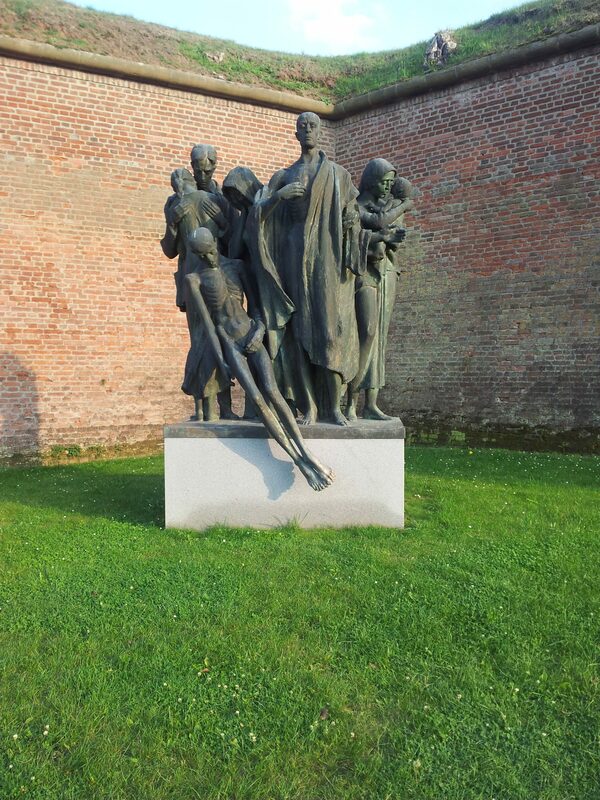 Russian forces liberated Terezin on May 8th, 1945, eight days after Berlin had fallen to the Allies. 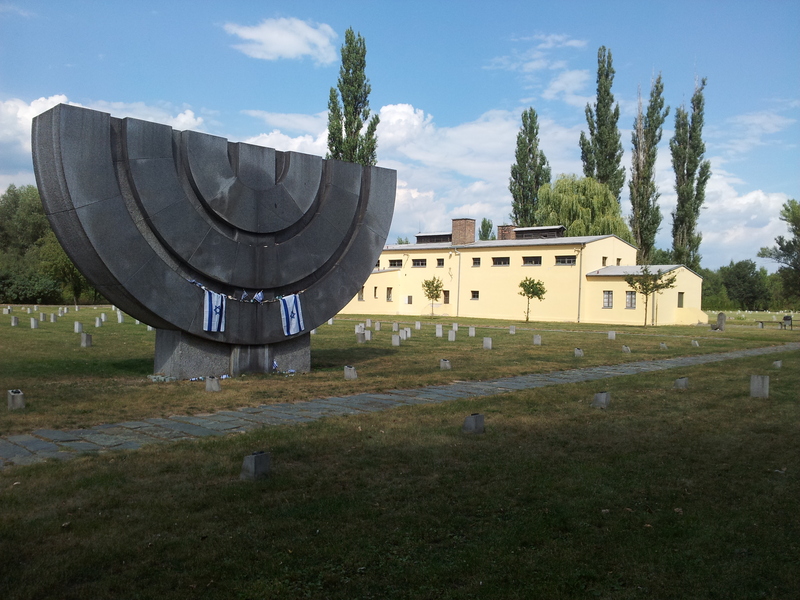 Today the well-preserved concentration camp stands as a memorial to the dead and a monument to human depravity. 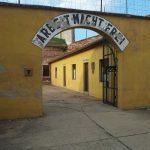 As you enter the gate of the Terezin concentration camp Small Fortress, a former Gestapo prison, the sign above it, ARBEIT MACHT FREI (Work Sets One Free), sets an eerie and gloomy tone. 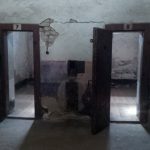 You will walk through the ghastly prison barracks, the execution grounds where firing squads murdered innocent people, the workshops, the dark solitary confinement cells and a cemetery that was built after the war, where you can pay homage to the victims of this horrific era. 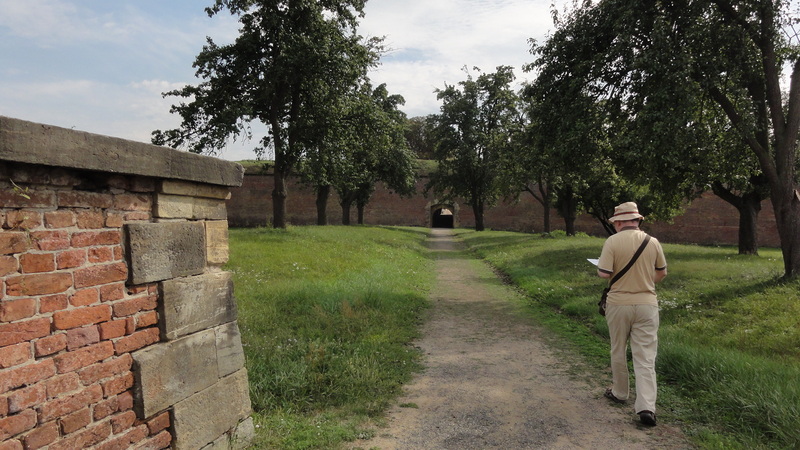 Afterwards, we will drive you to the Terezin Big Fortress, a former Jewish ghetto featuring the Museum of the Terezin Concentration Camp, where you will see many chilling artifacts, such as a collage of drawings by children imprisoned at the camp. 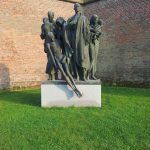 Not to be missed is the propaganda movie, which was produced by the Nazis to present Terezin as a “gift” to the Jews from Hitler. This propaganda movie was supposed to dispel rumors about the horrors of life in concentration camps. 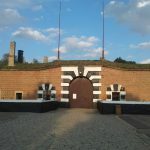 After visiting the museum, we will drive you around the Big Fortress, show you different buildings and explain their roles during World War II. 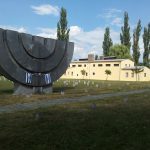 You will see Nazi headquarters and the headquarters of the Jewish self-administration. 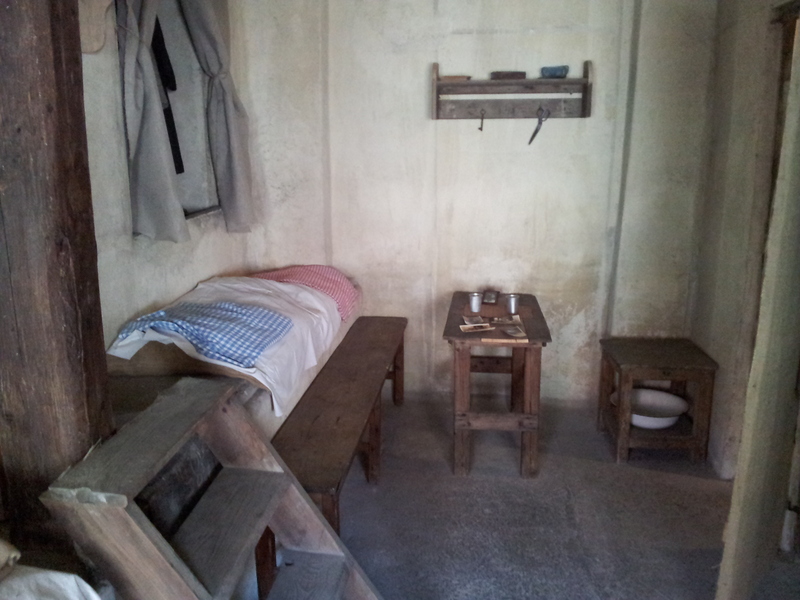 You will also be shown the barracks where tens of thousands of Jews lived in vile conditions. 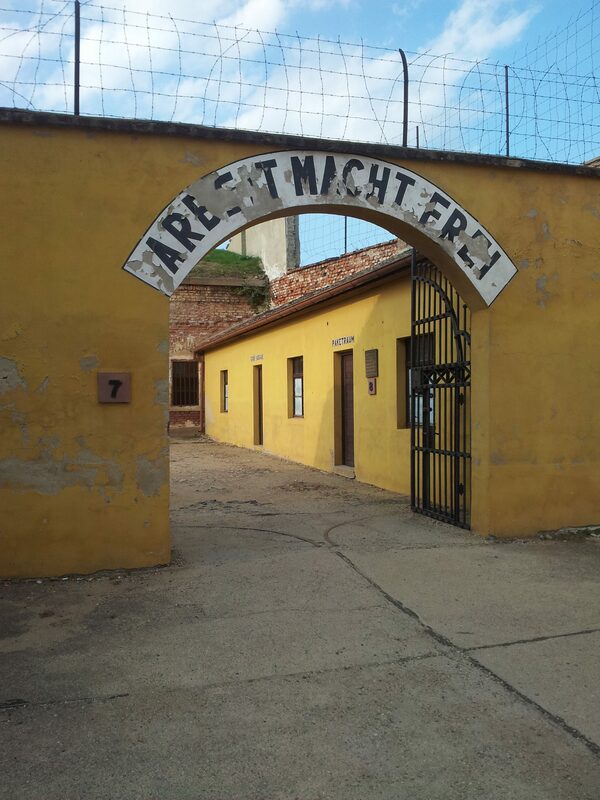 A prayer room, a tiny family accommodation for the Jews, a crematorium, a columbarium and the Terezin concentration camp ramparts are all on this trip’s thought-provoking itinerary. 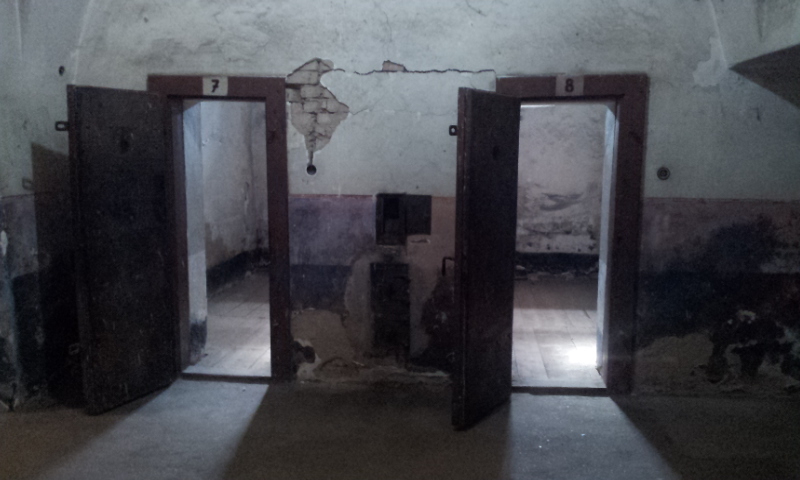 You will learn how hunger, stress from slave labor and epidemics riddled prisoners’ lives at the concentration camp.